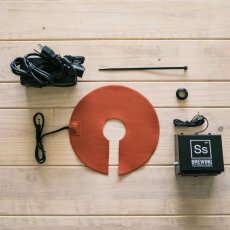 A 15 Gallon kettle from SS Brewtech loaded with functionality! Complete with 3 piece ball valve, pick up tube and trub dam, make brew day fun and easy! 1/2 in. 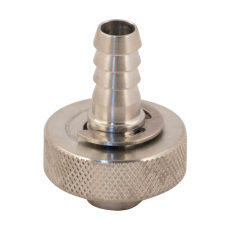 FPT knurled lock nut. A mash temperature stabilization system for the SS Brewtech InfuSsion mash tun. Helps keep mash temperatures consistent in the SS Brewtech InfuSsion mash tun . Automated system uses a temperature controller and heating pad to stabilize and maintain mash temperatures. 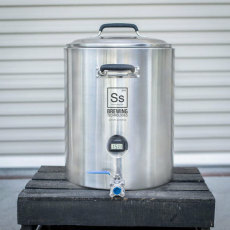 A 10 Gallon kettle from SS Brewtech loaded with functionality! 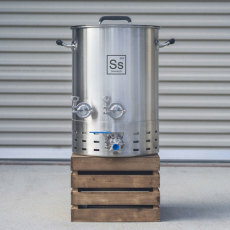 A 20 Gallon kettle from SS Brewtech loaded with functionality! 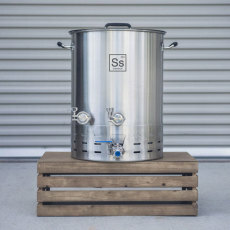 A 30 Gallon kettle from SS Brewtech loaded with functionality! 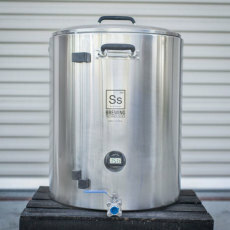 A highly efficient mash tun with excellent heat retention from SS Brewtech! Conical-shaped bottom with 5 degree slope and centered drain tube means no dead space! Mash and sparge like a pro! 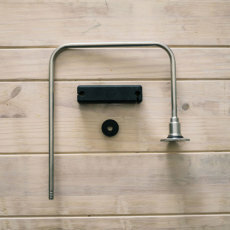 Can be used for making kettle-soured beers! A sparge arm for the SS Brewtech InfuSsion mash tun. Made of 304 stainless steel.